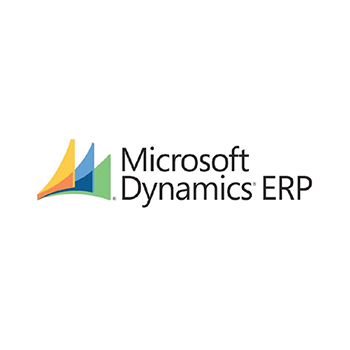 Microsoft Dynamics ERP solutions stand apart from other enterprise resource planning (ERP) software by offering exceptionally easy-to-use solutions that fit smoothly with your existing Business Solutions systems. 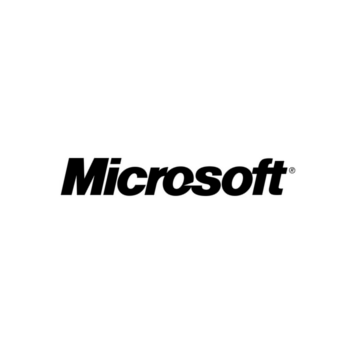 Backed by Microsoft, you can count on ERP software that can meet your needs now—and in the future as your business evolves. 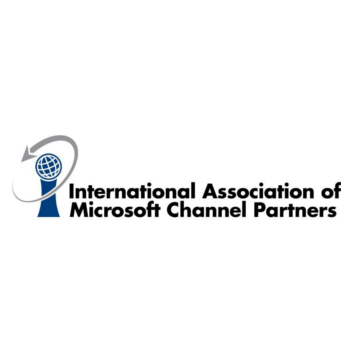 IAMCP is the established leader in P2P business networking for the Microsoft ecosystem. We are the hub of partner activity with thousands of members in countries all around the world. Nearly 100 chapters strong, we provide networking activities and events on a regular basis for members. Every day an IAMCP activity is taking place somewhere in the world. 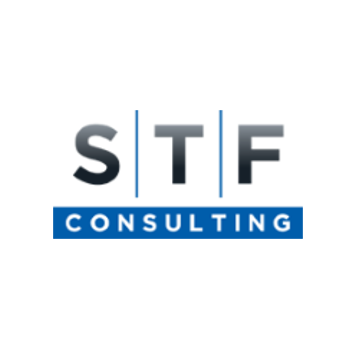 STF Consulting has provided the highest level of service to its customers who entrust us with over 150 servers and 600 workstations. 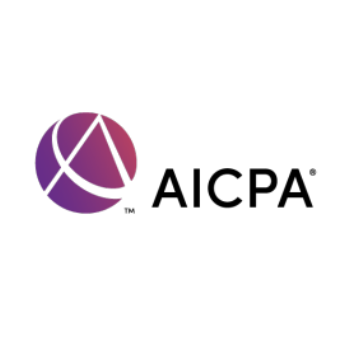 As we move forward, we continue to refine our managed services offering by leveraging the best methodologies and tools available.